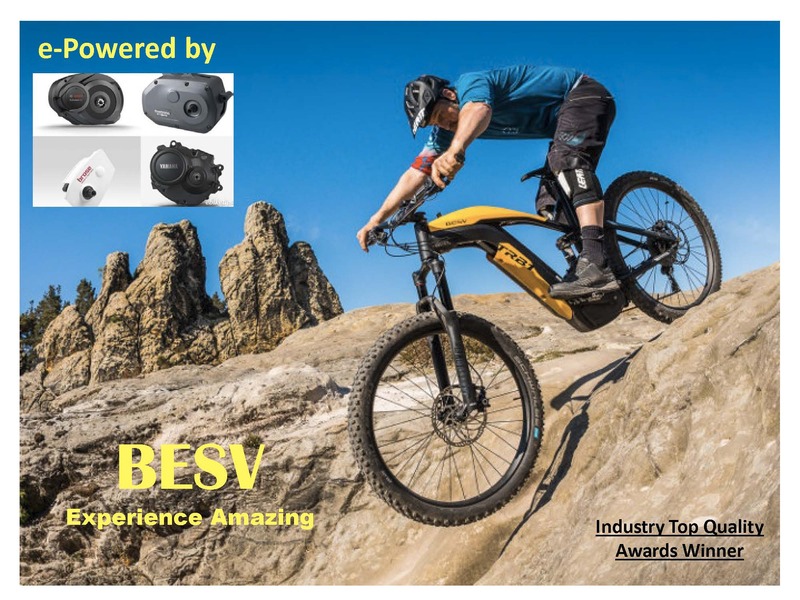 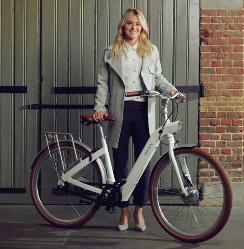 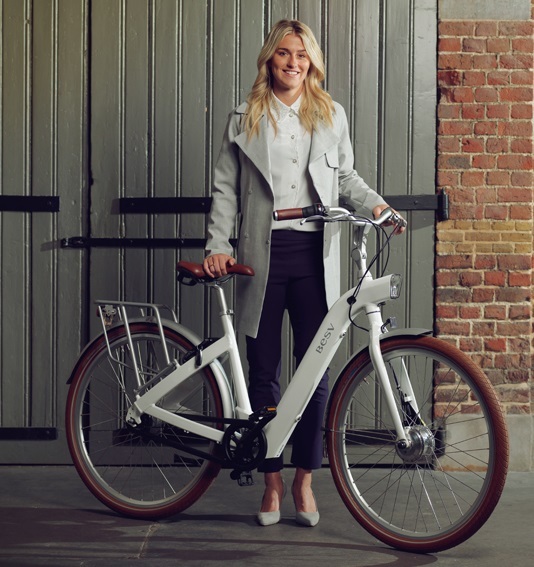 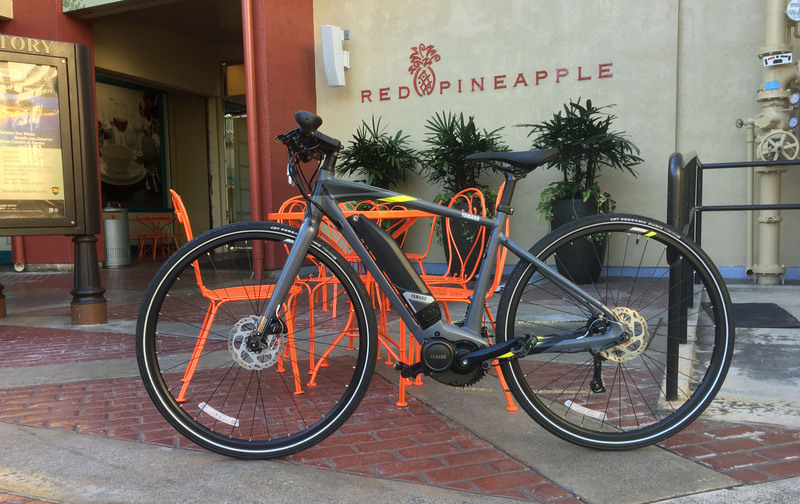 Why Buy from Aloha E-Bikes? Copyright © 2007-2019, Aloha E-Bikes, Corp., All Rights Reserved. 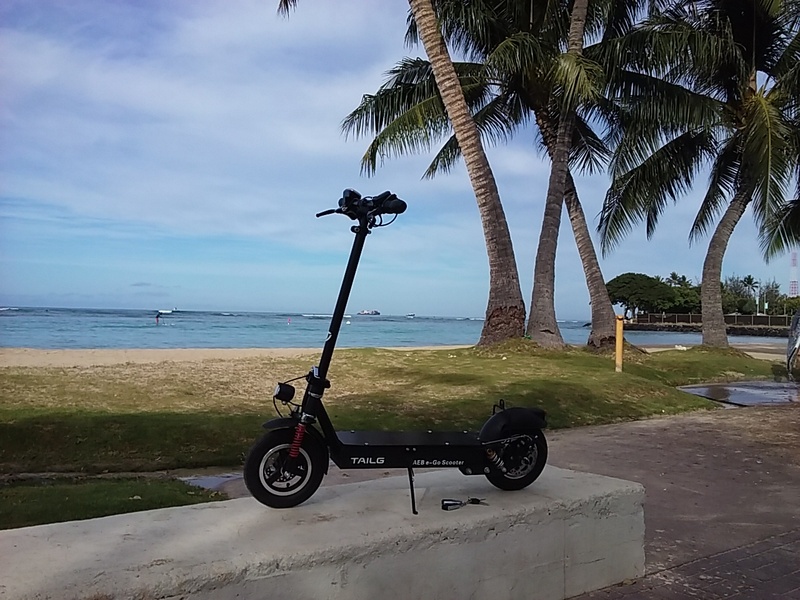 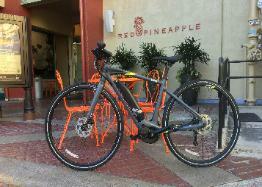 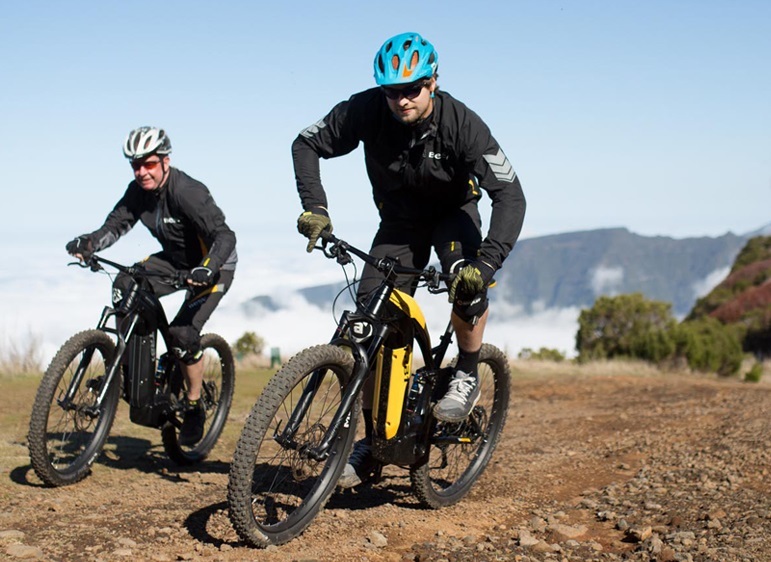 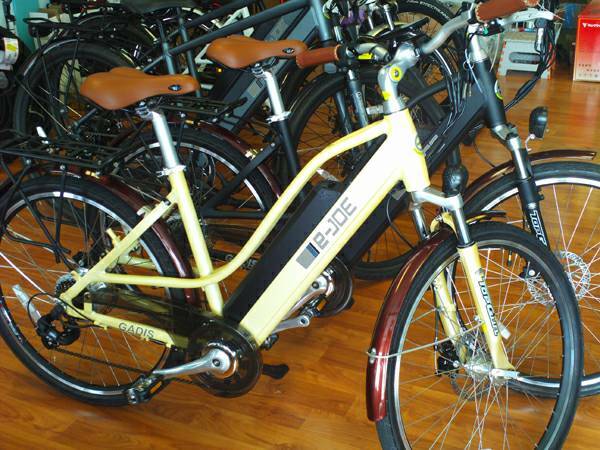 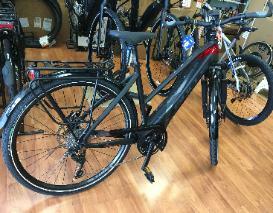 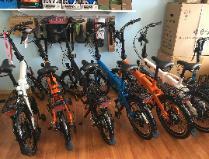 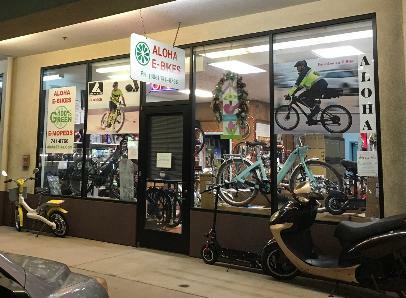 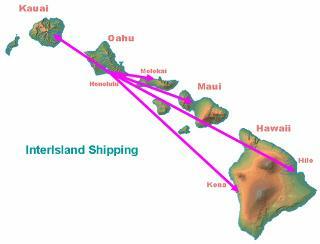 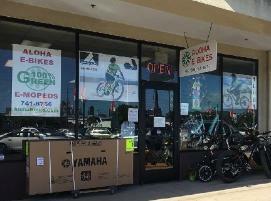 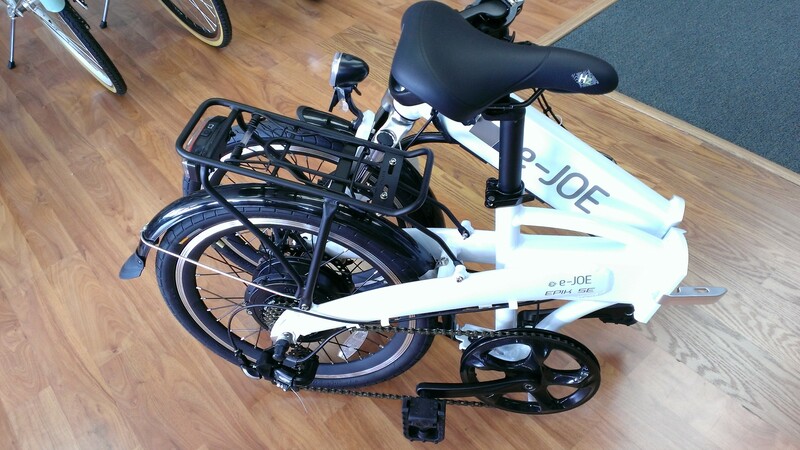 Aloha, Welcome to AEB Electric Bike Hawaii Website! 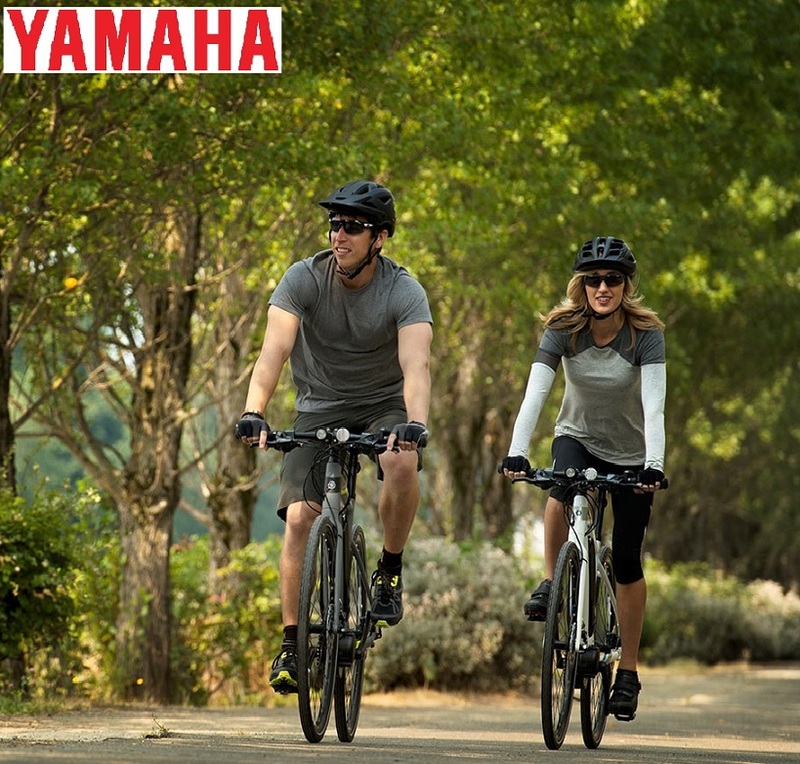 New Styles, New Experience, Ready To Roll Every Day! 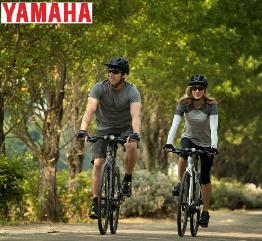 New Video release from Yamaha Corp.